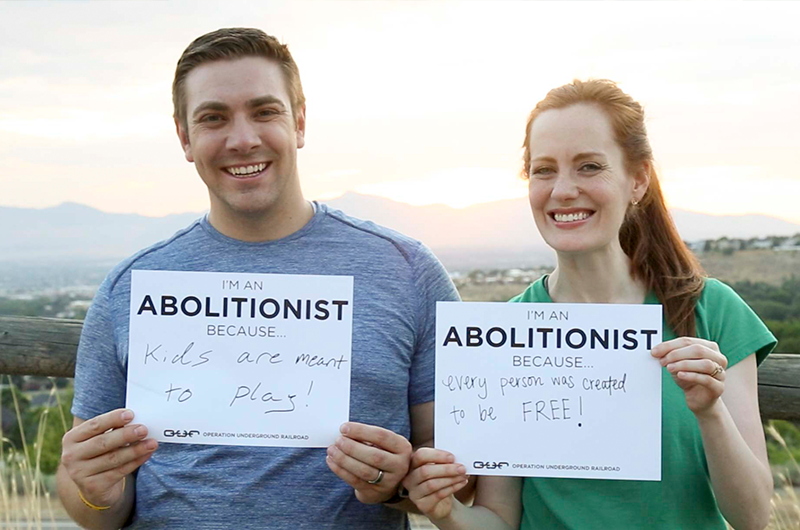 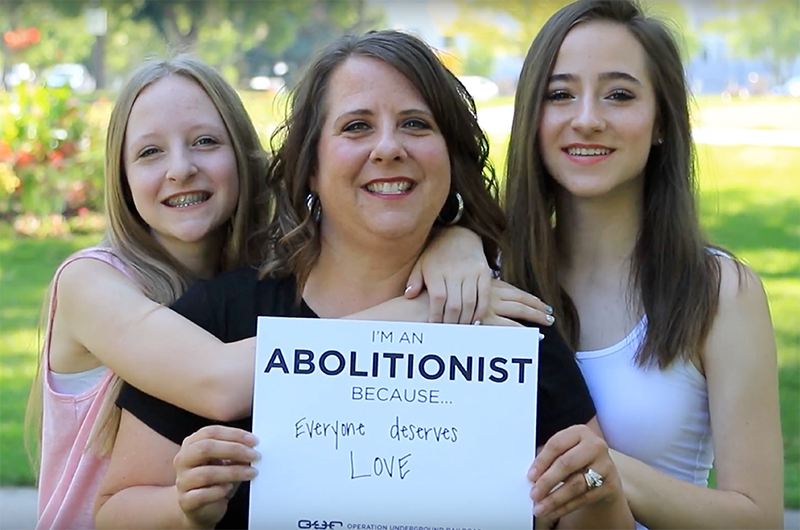 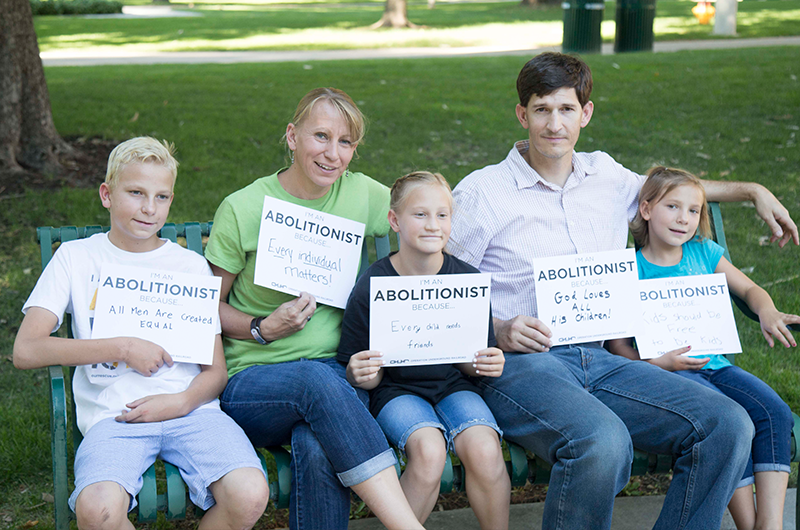 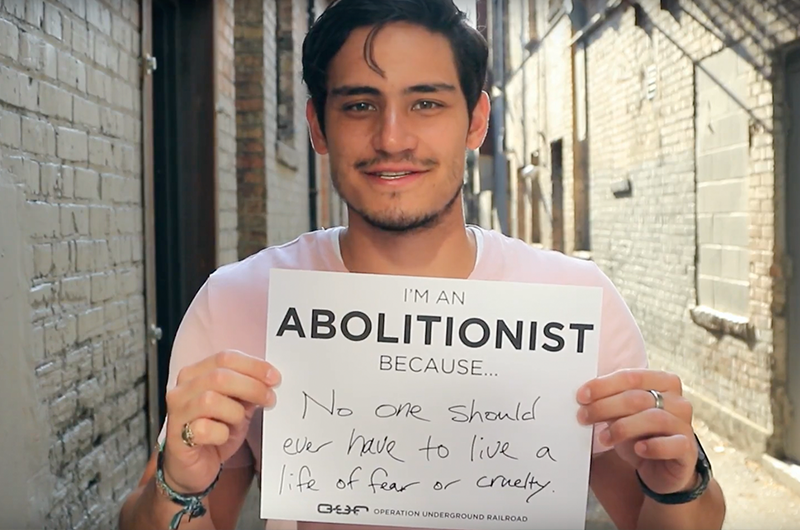 Sign up to become an Abolitionist during the month of August and receive a free "I Am An Abolitionist" t-shirt! 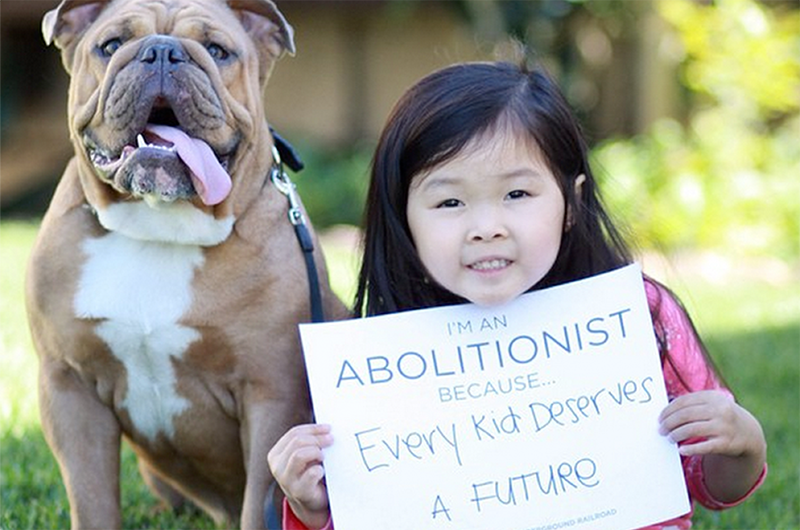 As little as $5/mo makes a huge difference in this fight! 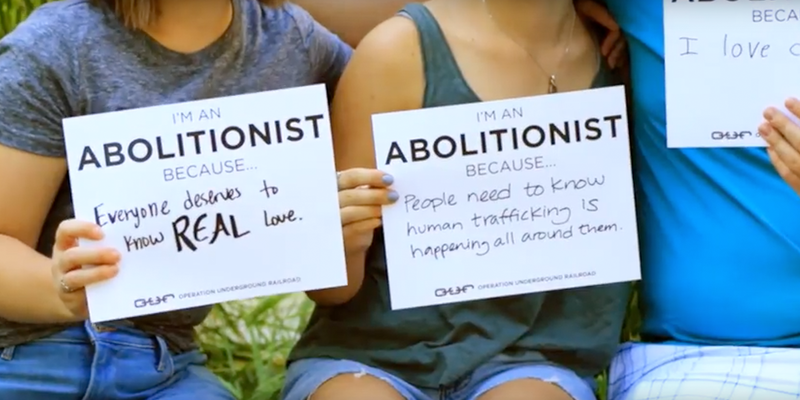 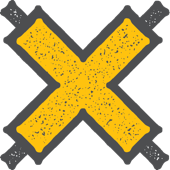 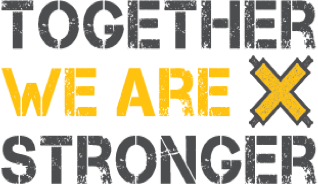 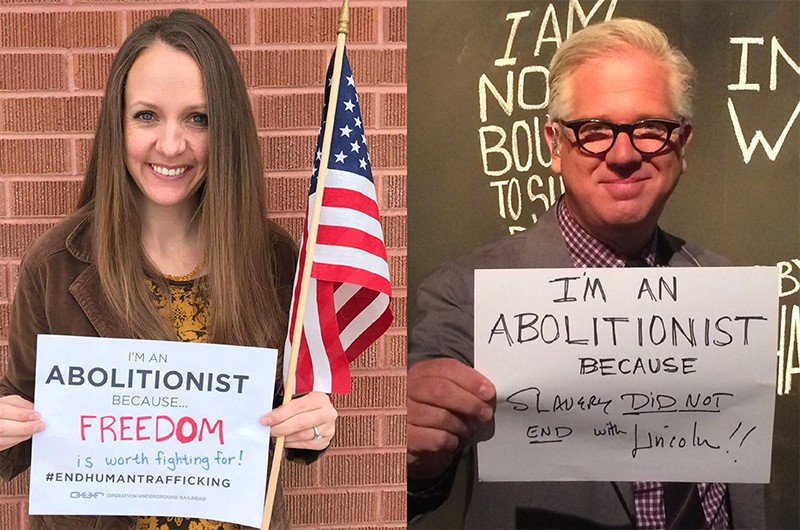 When you join our Abolitionist Club, you become part of an exclusive group of people fighting modern-day slavery.